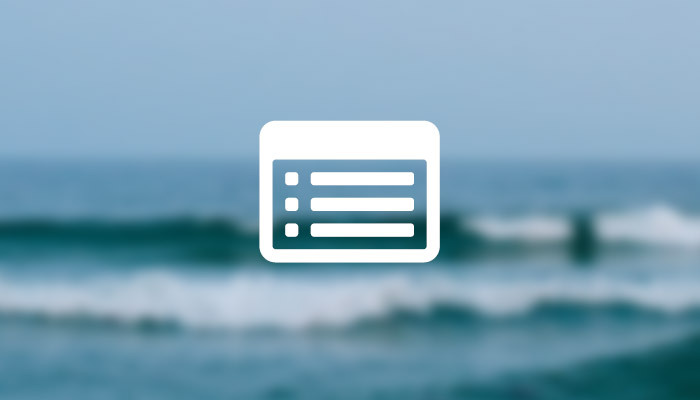 We’ve just released a new feature for your Schedule we think you’re going to love. 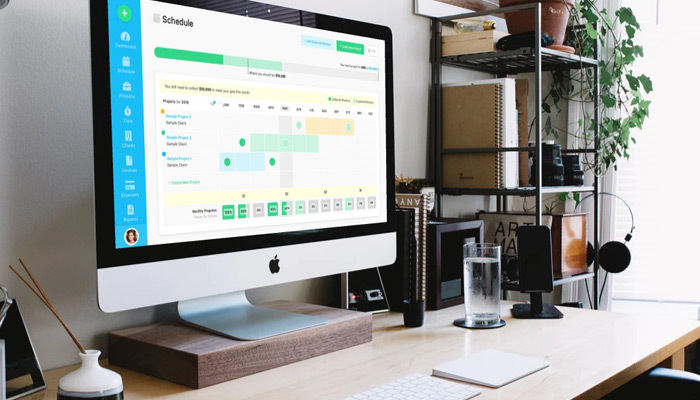 If you’re familiar with the Schedule then you already know that your collected and expected revenue appear on your calendar as green circles belonging to their respective projects. And if you hover over a circle we surface the total of that revenue. 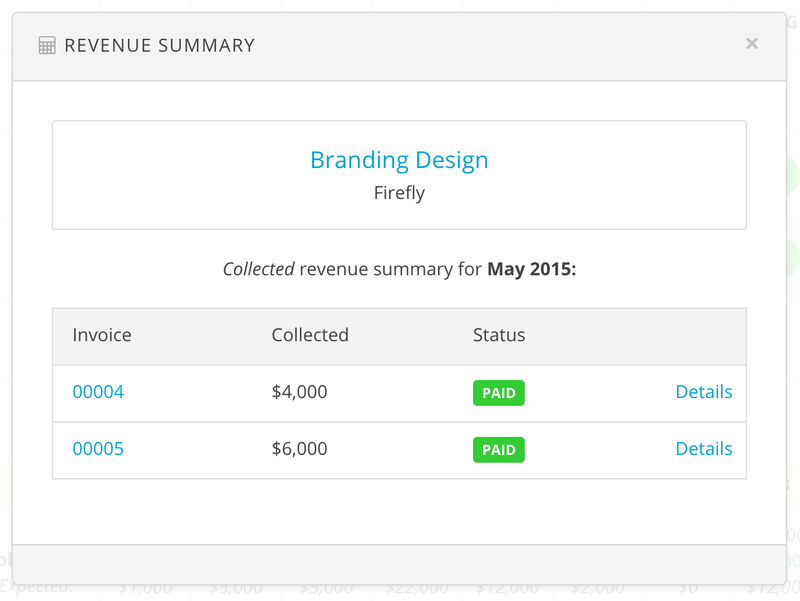 But starting today we’re adding the ability to view a detailed summary of the revenue that makes up a circle. 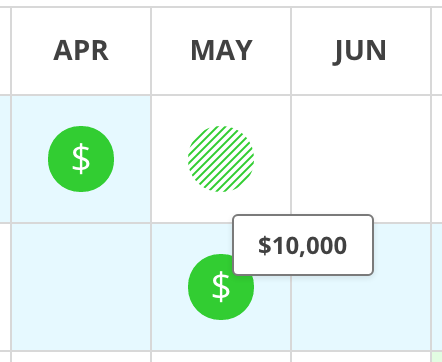 Simply click any green revenue circle (collected or expected) and you’ll be greeted with a new Revenue Summary overlay. 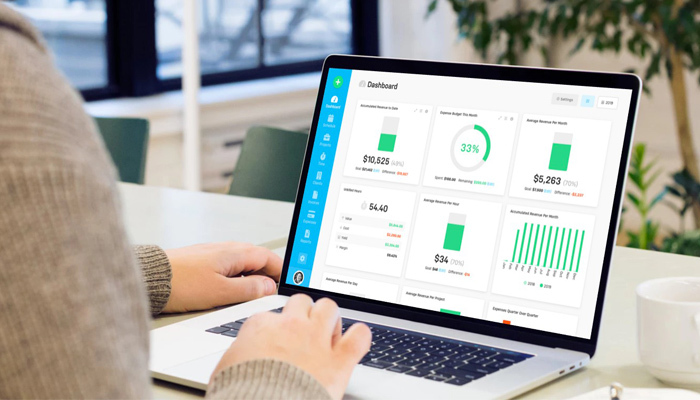 The Revenue Summary conveniently lists all the invoices that are involved in making up the collected or expected revenue, including the ID, amount collected (or expected), and status of each invoice. If you need to dig deeper a single click will present you with the Invoice Details screen of any invoice in the list. 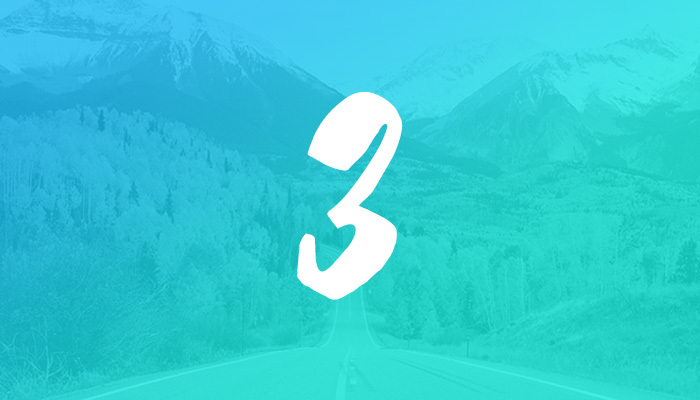 So no more clicking back and forth between your Schedule and Project Details screens in order to track down your invoices. That information is now available right on your Schedule. We hope this saves you time and adds more convenience to an already powerful Schedule!